GoldenEye is one of those marvelous games that were all about a place and time. It rocked the gaming world, rewrote the rules of first-person shooters, and quickly fell into obscurity as others improved on the trail it blazed. It remains a happy memory for those who lived through its initial run, but it is really hard for anyone to pick up nowadays and enjoy. The remakes proved to be not up to the task of catching that magic, but here is a little taste of modernity to this classic. 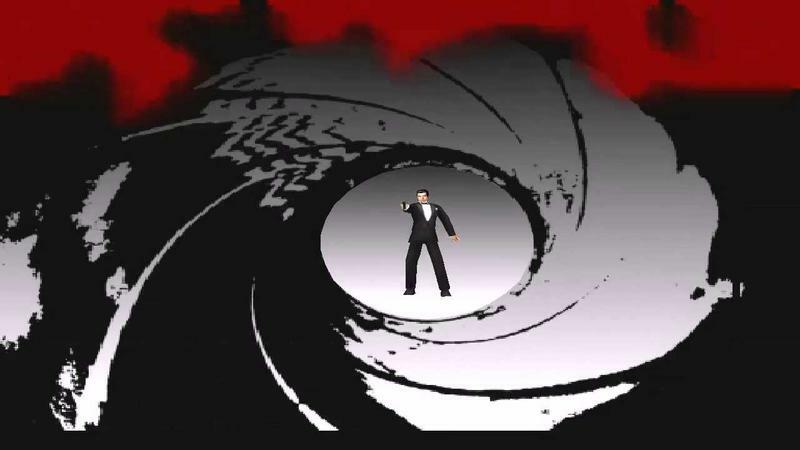 Nearly 20 years later, GoldenEye's soundtrack has been released totally uncompressed and totally unrestrained, to be enjoyed as written, not as the Nintendo 64 dictated it. This excellent collection of tracks further cemented Rare's ability to write uniquely British tunes in a Japanese dominated market, but it was largely compressed to fit onto a 12MB cartridge, never allowing gamers to hear the full glory of its genius. No longer. Here it is below! Oh, that hits me in right in the nostalgia gland. The files come from composer Grant Kirkhop's website, and he has a few insights into how it came to be. "When I first got [to Rare] in October 1995 I was put to work on the Donkey Kong 2 conversion from SNES to Gameboy. I got this out of the way quite quickly and was then asked if I'd like to help out on GoldenEye as Graeme Norgate was doing Blast Corps at the same time and was really busy. I knew we had the license to use the original Monty Norman theme so I got started. It was immense fun to write that video game's music, I don't know how many times I listened to all the past theme tunes from the movies, probably hundreds. It was the first time I'd had to do any sound design too, finding lots of gun shots and over the top ricochets was obviously my first task!" Man, I miss the 90s. Someone find me Doc Brown. I'm goin' back!